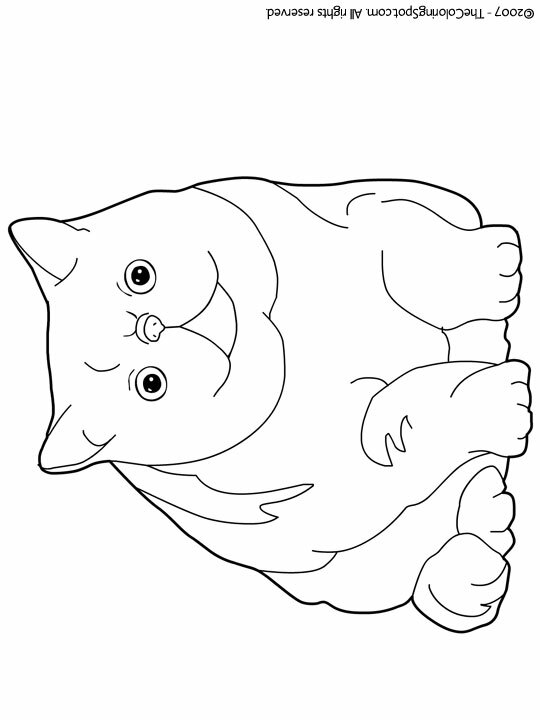 The exotic shorthair is a version of the Persian cat. People prefer this cat over the Persian because the cat acts similar to the Persian only it does not require all the grooming that come along with having a cat that has long hair. These cats have been around since the 1960s.